Due to contacts in the broadcast and media industry I had the chance to get some professional equipment, when it was sold by the broadcast stations. 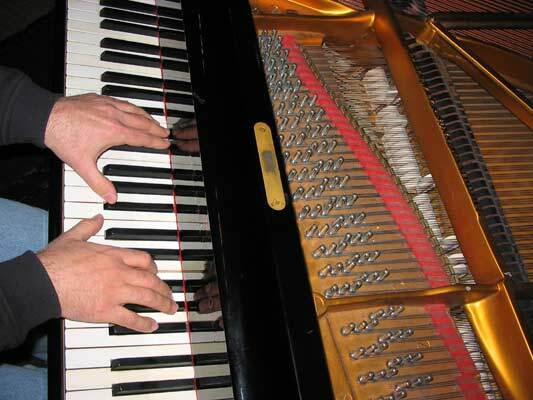 Here are some pictures from a recording of Michael playing Satie on a Steinway Grand Piano. As microphones I am using a pair of tube powered Neuman KM 254, cardioid type. A pair of Neumann KM 184 onmis. And super rare Hiller omni tube microphones. 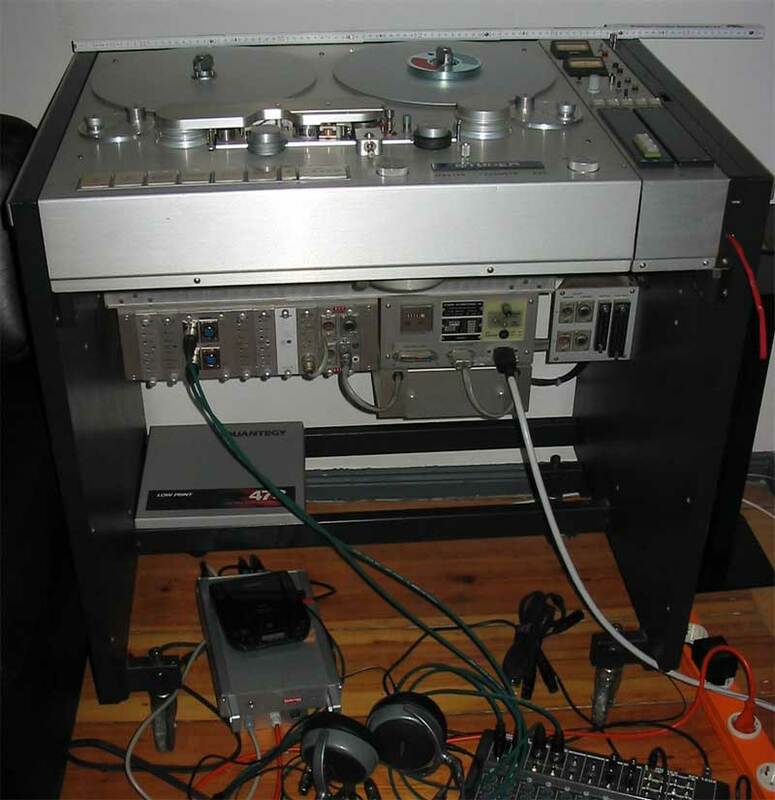 I record on a Revox A77 High Speed. This machine is easily transportable. Normally, the A77 comes with the 9,5 and 19 cm/s tape speeds. 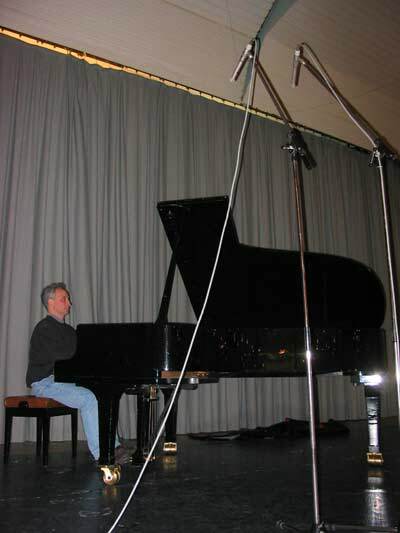 This machine here features the 19 and 38 cm/s setting, which allows professional recordings. A feature rarely found on the A77 model. My favorite machine is the Stellavox SP8, makes a Nagra look weak. (Just kidding). Two Telefunken M15. Th Unfortunately it is so heavy, that I did’nt use them at location so far. I have the older and newer model, distinguishable by the analog or digital tape counter. A Telefunken M21 was once in my belongings as well as a Nagra. The Nagra with the small reels does indeed a good job, but recording time is simply limited. the extension set is rare and still a compromise. 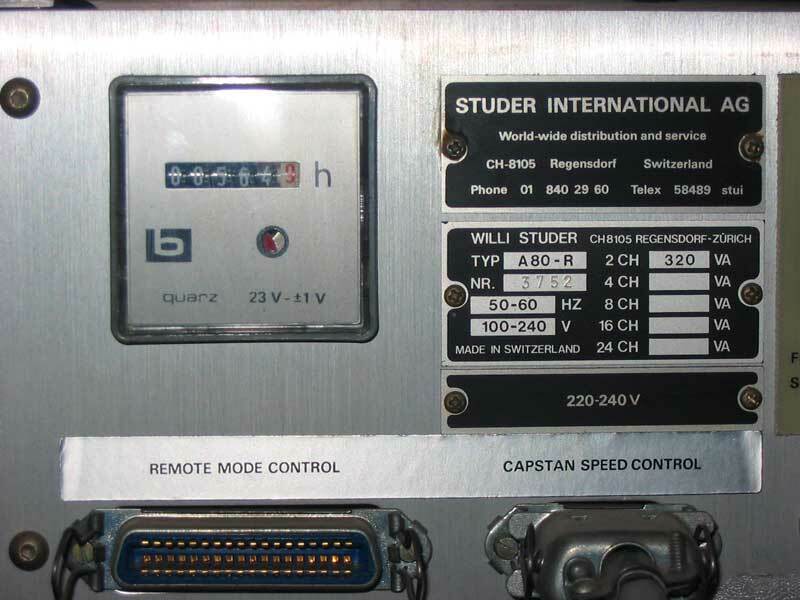 There is also a nice little machine from Stellavox, which I would prefer over the Nagra. 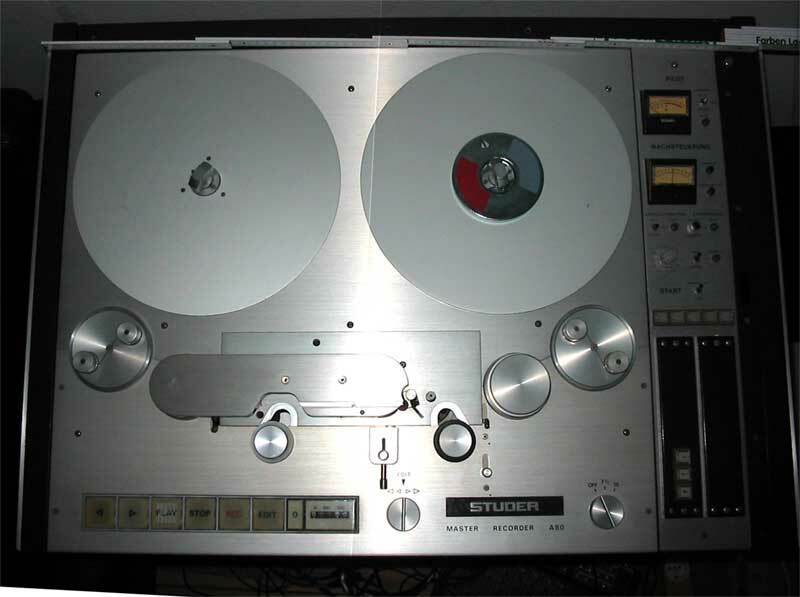 Then there was a Studer A80, which I have sold again. 564 hours? That is nothing, or was it turned once through? 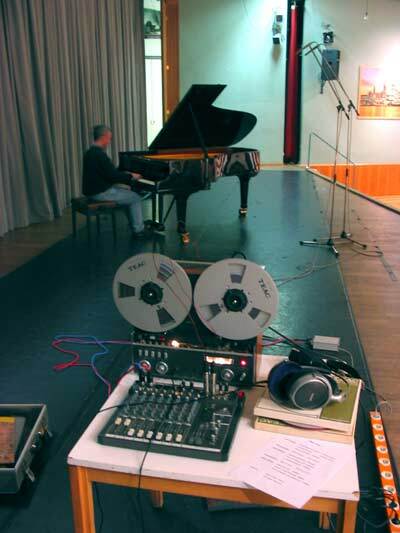 All tape machines are calibrated to the broadcast tape material LGR 50 with a white back coat. This material is stiffer than normal tape. Listening to a recorded tape is so natural, but unspectacular. 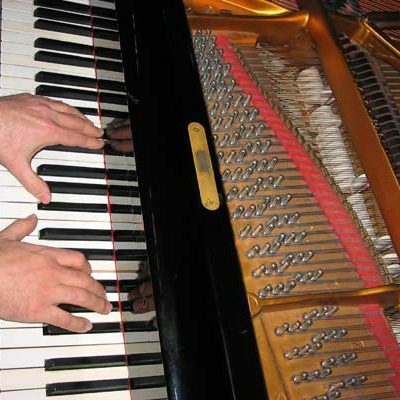 Solo instruments however are reproduced authentically like you might never heard them before. There are also noticeable 2nd harmonic distortion of the tape if recorded at slightly higher level. Just imagine the many steps from a recording original tape to a master tape, to the several stages of production until the end format in the shop and it gets clear how good. It is also really different sounding, than on the heavily mixed and filtered recordings that dominate the market.